A sump pump removes water from places you don’t want it to be. Flooding, leaks in roofs, walls, windows, gutters, and downspouts, and poor drainage around a foundation wall are the most common reasons of unwanted water. Basement and crawl spaces that are below the natural groundwater level are another big reason for unwanted water accumulation. Heavy rains, like we often get in the Charlotte area, easily saturate the ground, and this increases the groundwater flow. Water is a powerful force, and it always finds some place to go. If the ground is saturated, then the water always finds the path of least resistance, and this is often a foundation or basement wall. A sump pump installation prevents this water accumulation. A sump pump prevents unwanted water, and it keeps your basement or crawlspace dry. 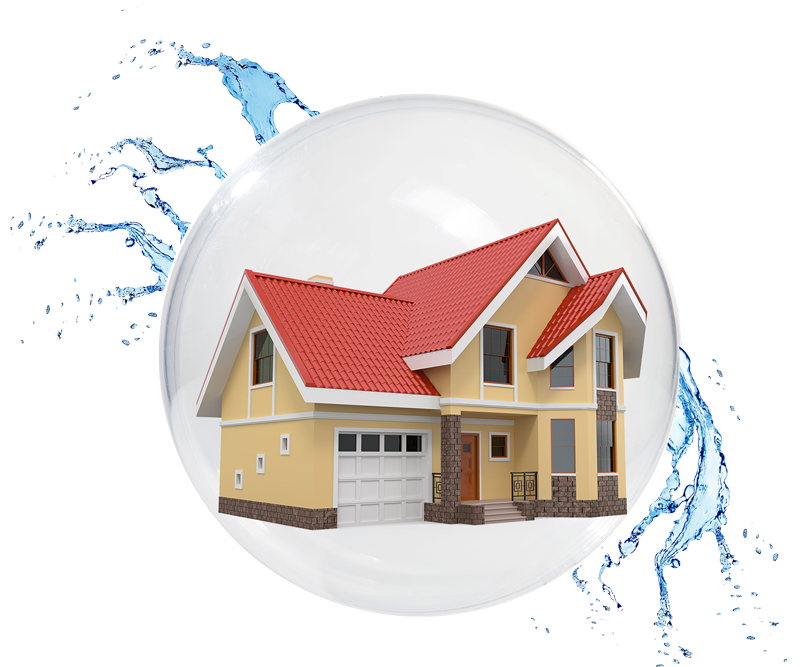 An assessment of the source of the excess water and dampness is the first priority, and once you find the source, then you can find the cause. A DinoDry professional helps you to assess the source, and then they find the cause for you. The solution is often fixing an exterior drainage problem with the gutters or the roof. 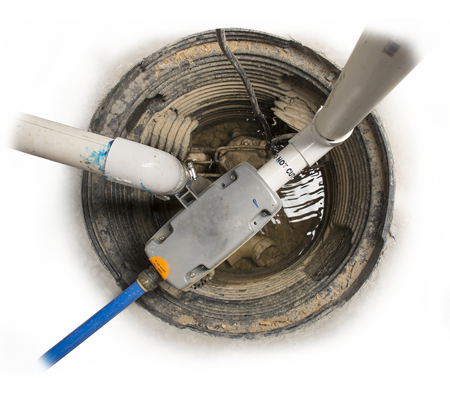 A sump pump also removes excess water if the source is poor ground drainage. However, if the source of the excess water is uncontrolled, then a sump pump installation helps you to manage that water, and this protects your home from water damage. 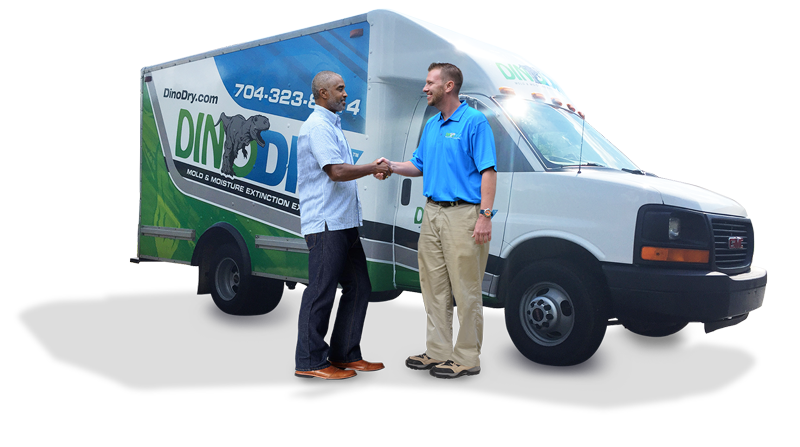 Call us for a Free 25 Point Inspection of your home.